Have you checked out our collection of featured products recently? Here we showcase some of the most popular and relevant items and services we offer and the selection is always changing with the diverse requirements of our customers so make sure you keep up to date by following us on social media and subscribing to our regular newsletter. 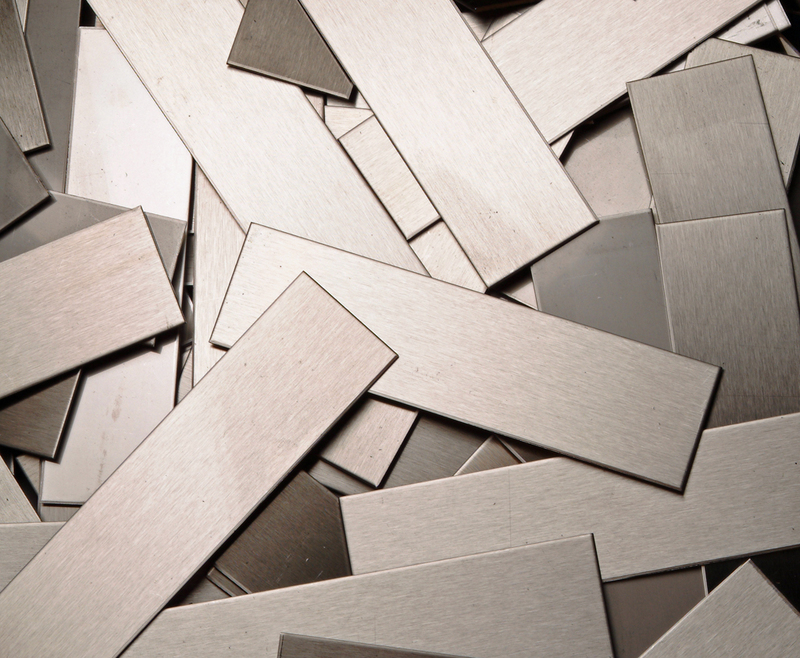 Utilising quality stainless steel strip, we are able to accurately produce shared blanks with precision tolerances on width, length and diagonal square. Used for a wide range of applications, our stainless steel blanks can be supplied with deburred edges to ensure the safest possible handling. All stainless steel blanks are packed according to exact customer specification and, fully labelled with all of the necessary relevant information such as crucial part numbers, are produced with adherence to the specifi­cations of our ISO quality accre­dita­tion. A choice of sizes is available to exactly suit your chosen application. We are the largest supplier of stainless steel wire in the UK and our cold heading wire is particularly popular thanks to its exceptional versatility in the cold forming of rivets, nuts, nails, screws and more. 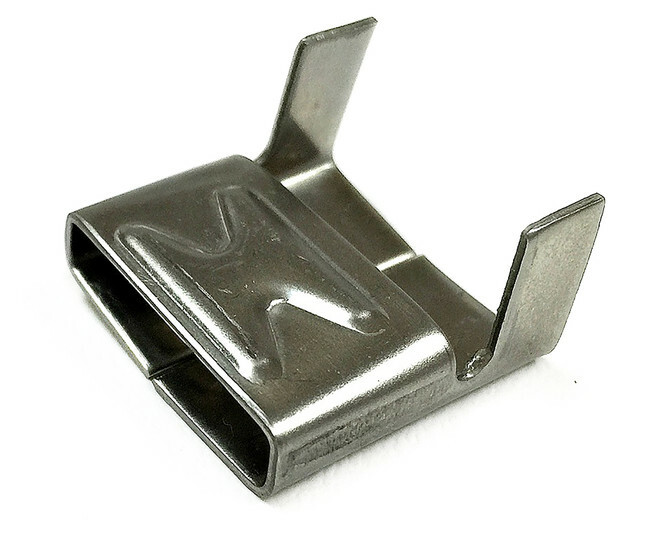 Features include a strong resistance to corrosion, high level of formability, quality surface finish and negligible magnetism. As with all of our products, safety and quality are key, necessitating the strictest inspection standards at every stage of production to ensure that CE-approval requirements and our own internal protocols are rigorously upheld. Used in conjunction with stainless steel banding to securely hold metal jacketing insulation in place, stainless steel wing seals are a crucial component. We offer these seals manufactured from grade 316 and 304 stainless steel coil to produce a firm, reliable and powerful solution. The Ecoseal, part of the unique Bandfix® family of products designed and developed by us, is recommended for optimal performance with reduced energy impact. These are just some of the products currently available in the ‘Featured Products’ section of our stainless steel suppliers website. We invite you to browse further and to contact our team for further information and support.